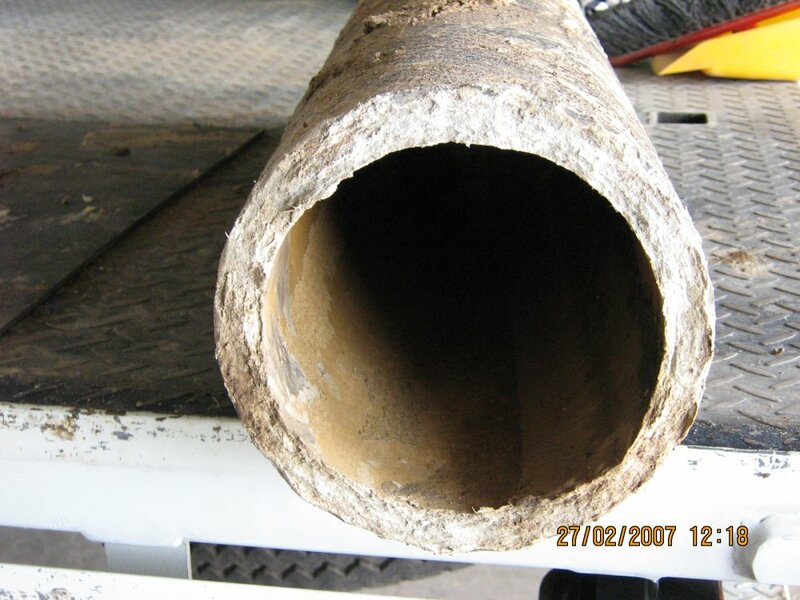 An asbestos cement pipe is a pipe made from asbestos cement. Asbestos Cement is a brittle material that is degraded by contact with the water internally and by the soil environment externally. The rate of degradation is dependant on water quality and soil conditions. Common failure modes in AC pipes are longitudinal splits associated with general pipe deterioration and broken backs (circumferential breaks) associated with soil loadings or movement.